A party's lighting is very important. 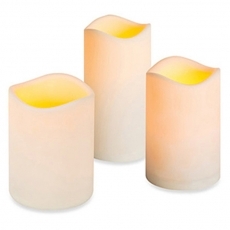 To create a calm and romantic vibe, candles are the perfect options. 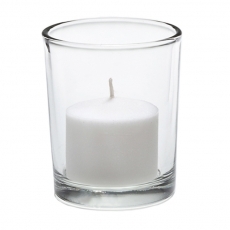 At Party Rentals, we offer a wide variety of candles, including popular tea lights. 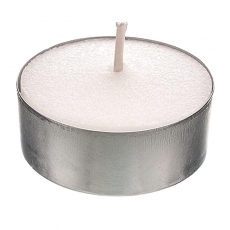 These candles are contained in small aluminum cups and burn for up to four hours, which is ideal for any dinner service. If you are planning a party with an Asian theme, these are perfect as well. 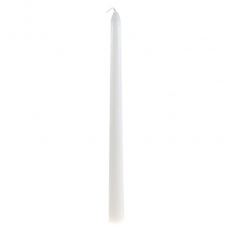 Taper candles are other stylish choices. The white color is neutral, so it will fit with both interior and exterior decors. These are smart to use as decorating tools at religious celebrations and elegant dinners as well. Also, they are made to fit into candelabras. 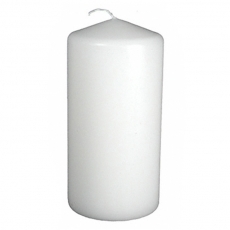 Besides votives and tapers, we offer pillar candles. Since these items burn for over 12 hours, they work well for events that last for long periods of time. They appear beautiful in lanterns and hurricane lamps as well. Depending on the style and theme of your next NYC gathering, Party Rentals has you covered.